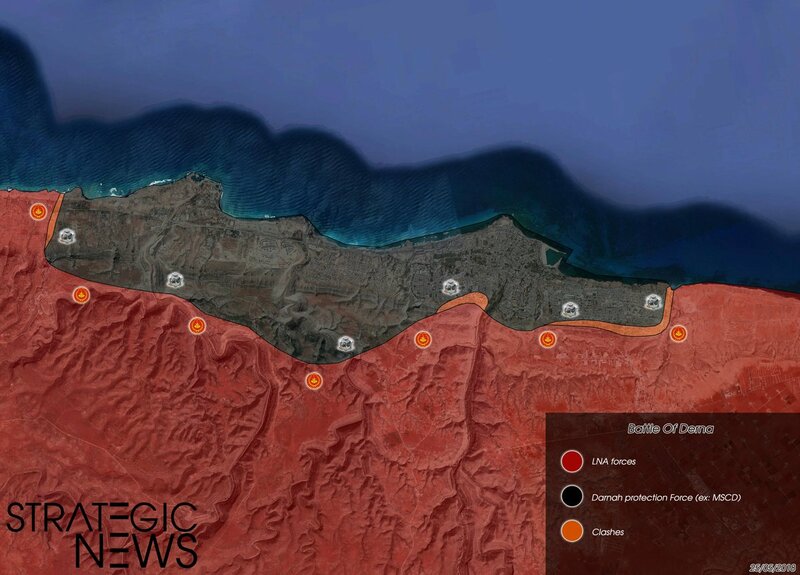 Map Update: Libyan National Army Storming Militant-held City Of Derna 5.7142857142857 out of 5 based on 7 ratings. 7 user reviews. 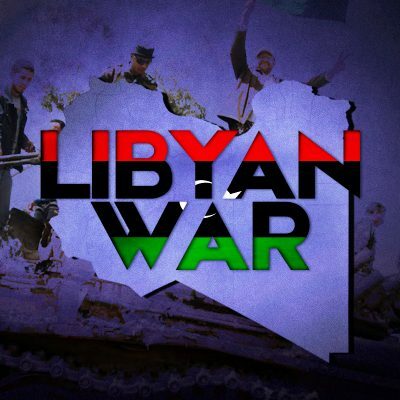 The Libyan National Army (LNA) launched a military opeartion to capture the city of Derna from a coalition extremist groups known as the Derna Mujahideen Shura Council (DMSC) on May 7. Since then, LNA units have carried out a number of attacks on positions of the DSNC south, west and east of the city, but have failed to achieve any notable progress. The LNA has an advantage in firepower, artillery, military equipment and air power over the DMSC. However a poor quality of the LNA infantry does not allow the group to carry out successful rapid operations in the urban area. On the other hand, the DSMC faces similar problems and is not able to break the encirclement of the city. Both side lost the will to fight for idiots, mainly stranger idiots (no one is excluded) who sing trumpets in more or less ducky way. Reminds me of the Arab Revolt, where both armies were so filled with double dealing and corruption that both were equally useless, but still fight each other. In this case both armies are conglomerates of gangs.